If caretakers of the Great Lakes aren’t careful, thirsty people from all corners of the world could come calling for our abundant supply of fresh, clean water. So warns Peter Annin’s book “The Great Lakes Water Wars," first published in 2006. 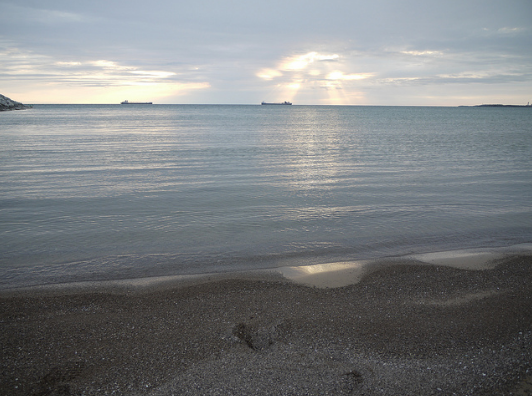 The book tells the tales of many attempts – some successful – to siphon Great Lakes water, and it lays out how the lakes could be protected in the future. 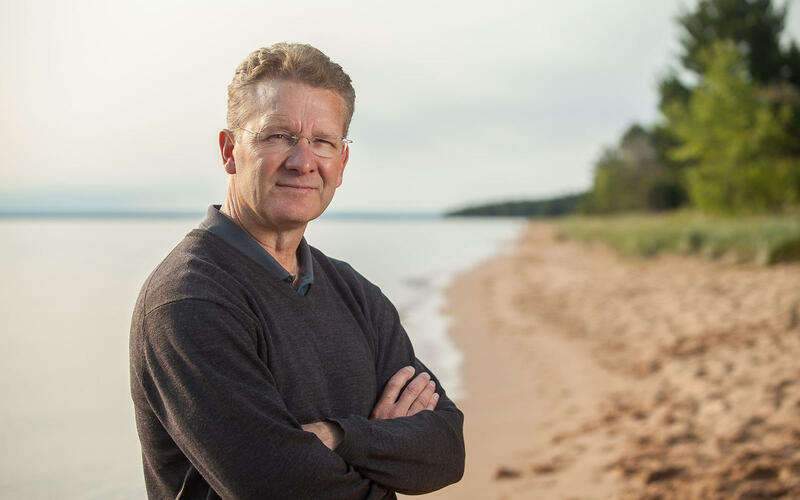 He outlines the Great Lakes Compact, a legal agreement signed in 2008 by the eight states and two Canadian provinces that border the Great Lakes. 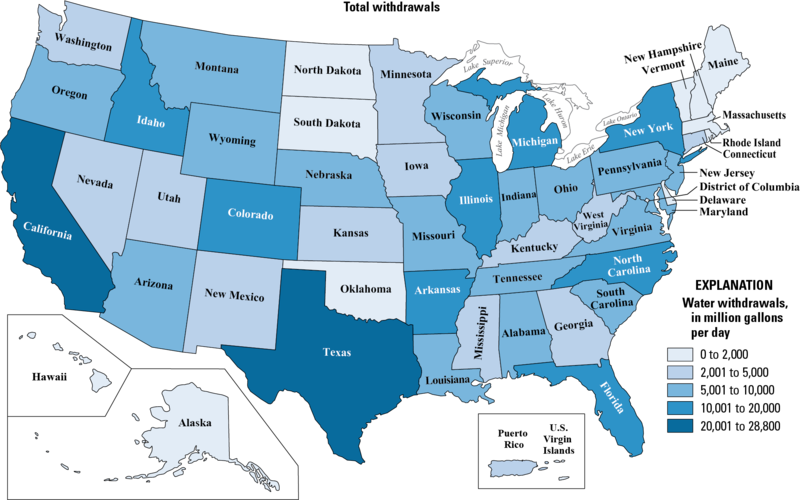 One of those exceptions was in the city of Waukesha, Wisc., which successfully petitioned the signers of the compact for a water diversion to replace their poisoned wells. Annin says diversions like Waukesha’s are no longer the immediate threat to Great Lakes water. Instead, he says caretakers will have to watch invasive species and how petroleum is moved on the lakes. 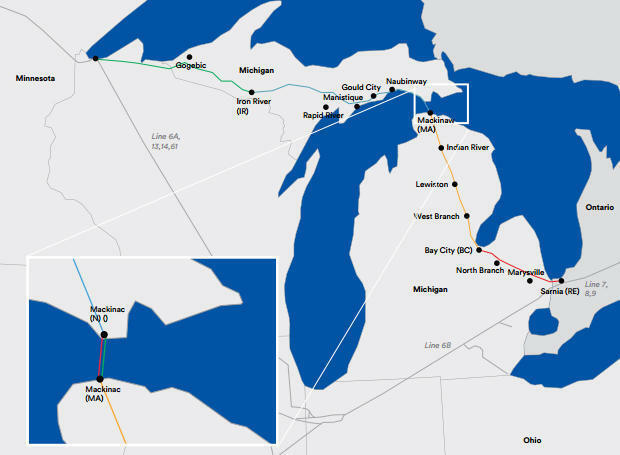 Panel Discussion: What's Next for Line 5?